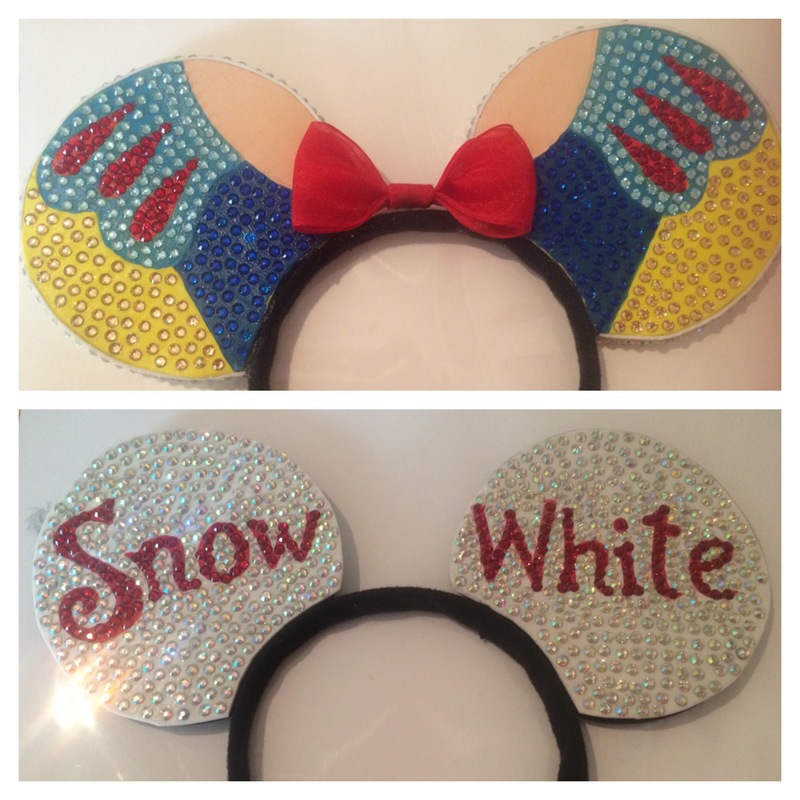 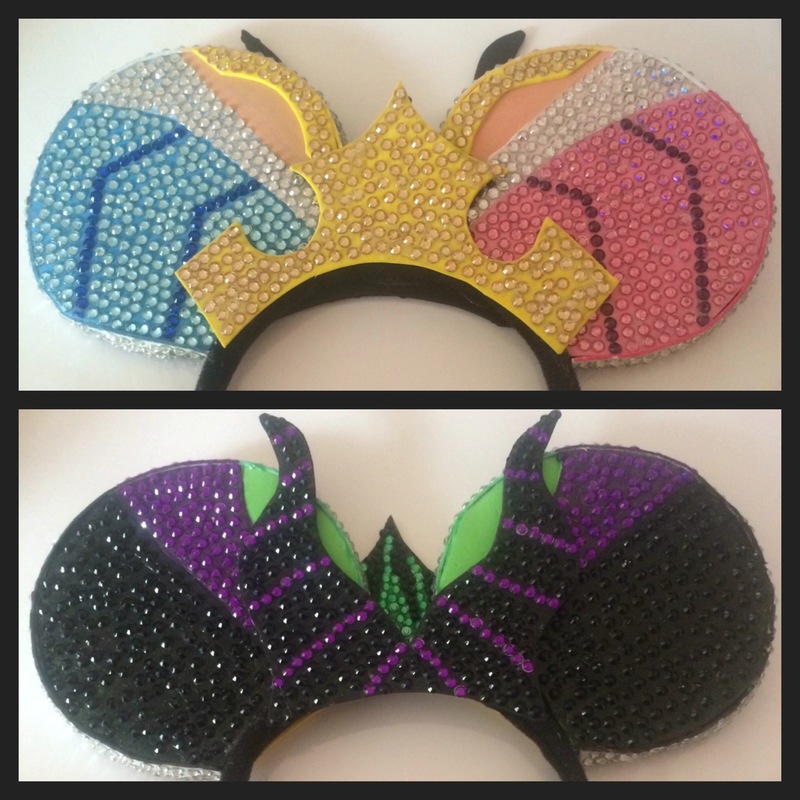 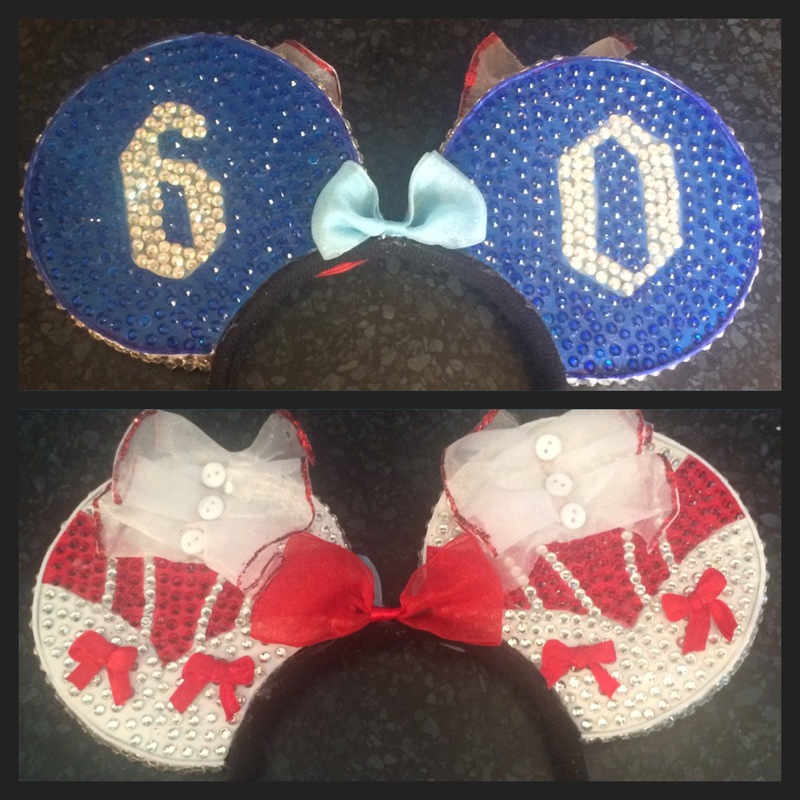 Do you want to win a pair of my bespoke reversible Disney ears? 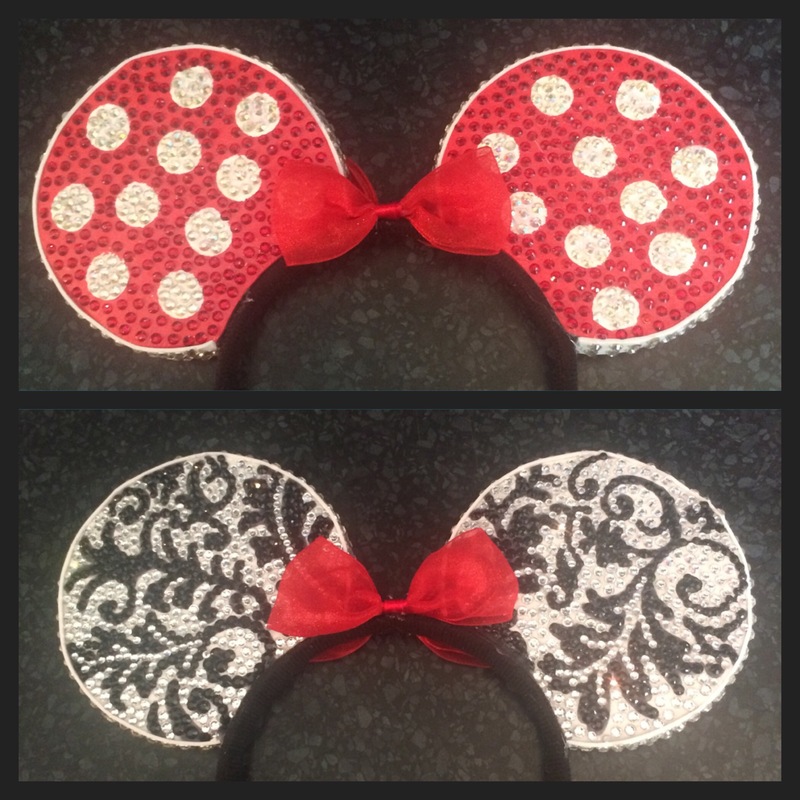 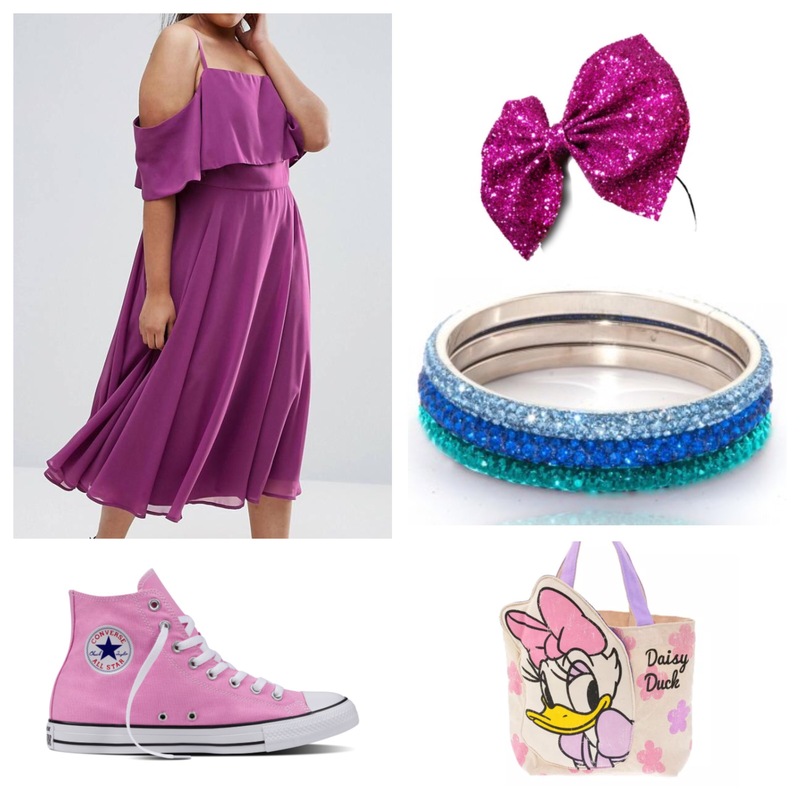 I’ve included pictures of some of the styles I’ve made so far to help you choose what you may like if you win! 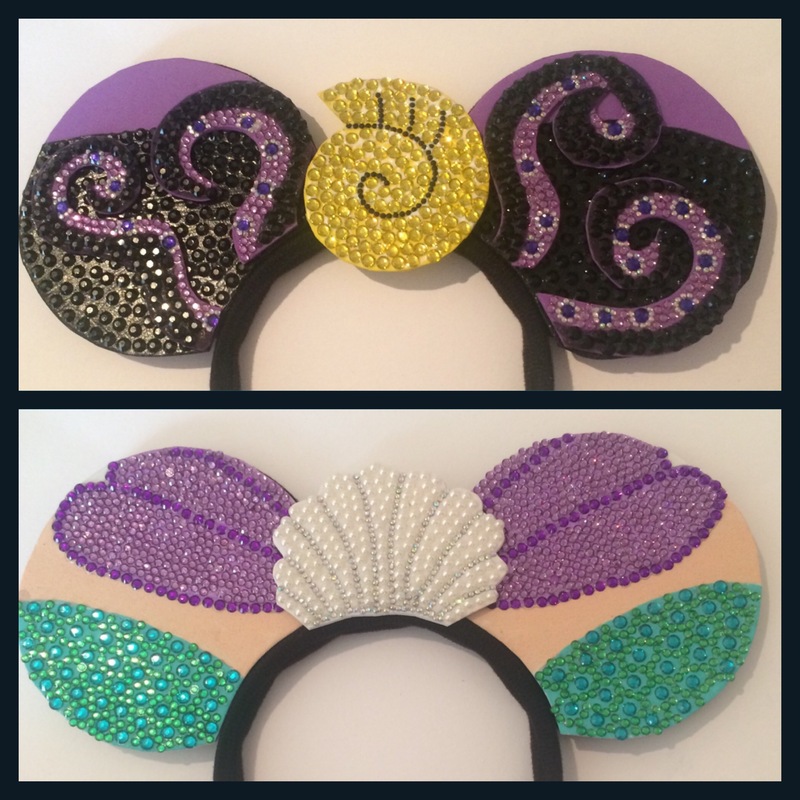 I look forward to drawing the winner next week!! 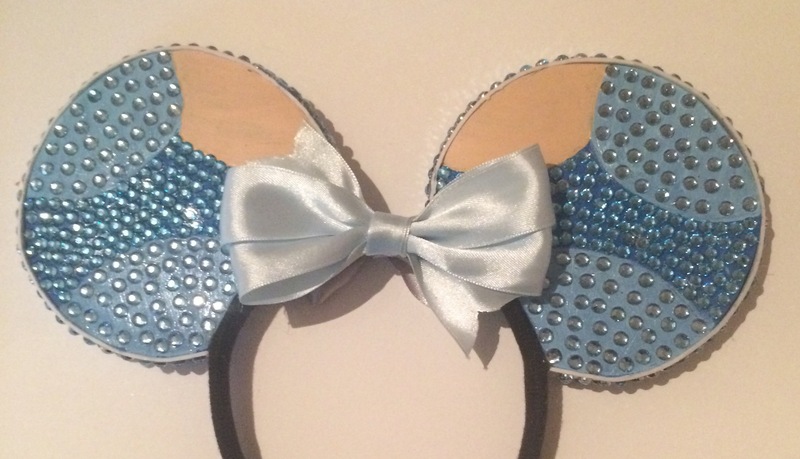 Again, you can enter here via Rafflecopter.